IN the wake of 20-year jail sentences imposed two Sundays ago in an Iraqi court on Rio Claro mother Anisa Mohammed, 53, and just a week earlier on each of her three daughters, the family now fears that Anisa’s husband faces the death sentence in the next few weeks. Daud Mohammed, 56, will go on trial in the same Baghdad criminal court where his wife was, on April 22, jailed for 20 years after surrendering to Iraqi authorities as ISIS insurgents from a foreign country. The entire Mohammed family along with three other TT nationals, admitted to entering Iraq illegally in August last year during the height of ISIS’ reign of terror in Iraqi cities. Anisa’s daughters who are also from Navet Village, Rio Claro, have begun to serve their 20-year prison term. 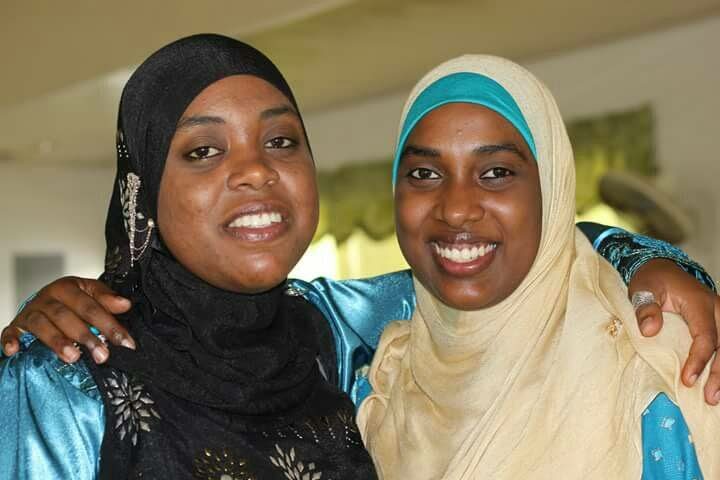 They are Sabira, 29, Azizah, 32, and Aiydah Firdaws Waheed-Hasib, 23. They are all married and Sunday Newsday was told by Anisa’s father yesterday, that their husbands have not be accounted for. He thinks they may have been executed without trial. Sunday Newsday contacted judicial authorities in Iraq yesterday who confirmed the Iraqi authorities had made attempts to obtain travel documents from Government for Anisa and her three daughters prior to their trial. Iraq wanted to deport them to Trinidad but documentation to ascertain their identities, since their arrived illegally in Iraq via Turkey, had not been forthcoming. But Umar Abdullah of the Islamic Front said since the sentencing, he had been liaising with other nationals legally in Iraq via Facebook, who confirmed the Iraqi authorities had opted to deport all nationals associated with ISIS. “I was told that our authorities here did not respond,” Umar said. 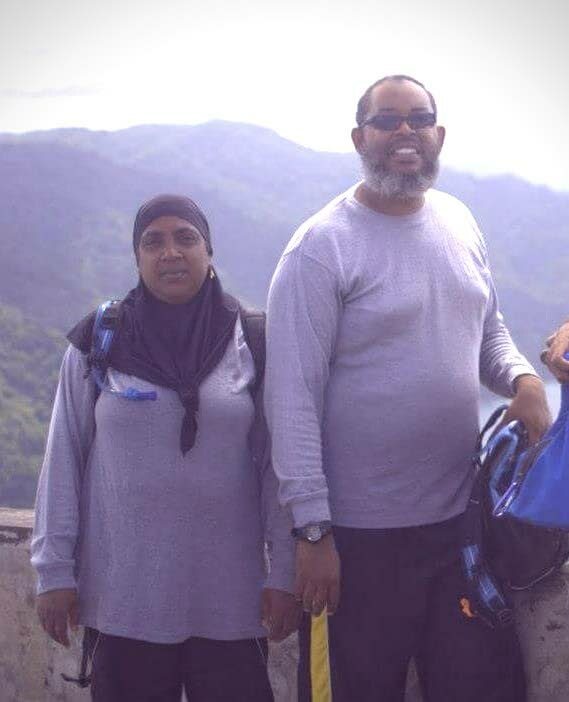 Anisa’s father, Nazim Mohammed of Rio Claro, who was among the 114 members of the Jamaat-al-Muslimeen in the 1990 attempted coup, and Umar, provided Sunday Newsday with a sequence of events which led to the arrests. The Telegraph in London also carried the story about the thousands of foreigners facing trial in Baghdad as ISIS insurgents in which it highlighted Anisa and her sentence, mentioning as well the jail term imposed on daughters Sabira, Azizah and Aiydah Firdaws Waheed-Hasib. Along with hundreds of other foreign women, Anisa, Daud, her daughters and their husbands, were detained last August, 30 kilometres south of Mosul. In September they were transferred to a detention centre. Human Rights Watch visited the centre and discovered the foreign ISIS fighters, among them the Rio Claro family, had travelled from their home countries to Turkey, crossed the Syrian border and then into Iraq. The women and the men were separated. Umar said Anisa and her daughters have not seen their husbands since. The Telegraph said several women were lined up to face judge Abdullah who conducted the trial lasting not more than seven minutes. 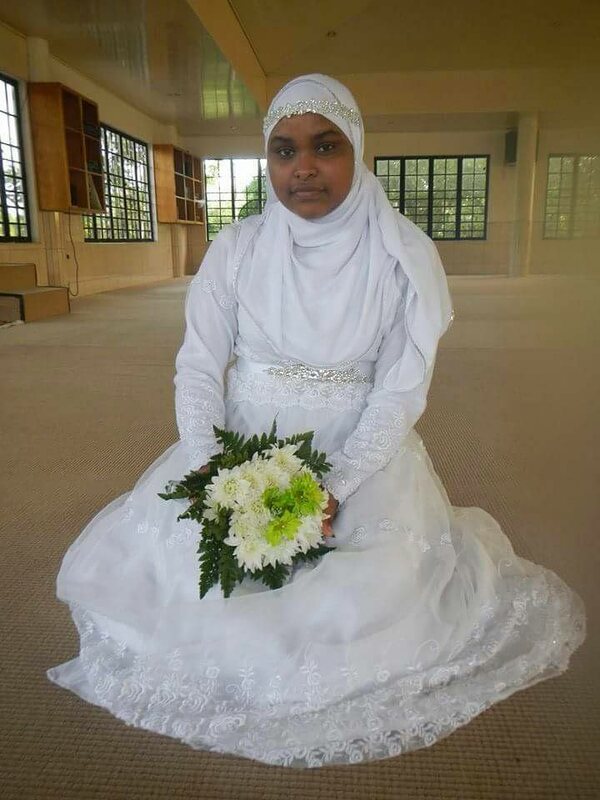 Anisa went on to plead that she is a housewife who remained home with her children and when the judge pronounced the 20-year jail sentence, she cried and held on to the iron bars of the cell. She pleaded that she was diabetic and wanted to return to her home in Trinidad. “I’m old, I’m no threat to anyone. I can’t do 20 years in jail here,” she sobbed. Duad, arrested by Kurdish soldiers, will be similarly tried. The Iraqi justice system views more harshly foreign fighters for ISIS, than their own and Duad faces possible death by hanging or firing squad. Reply to "Trini faces death in Iraq"